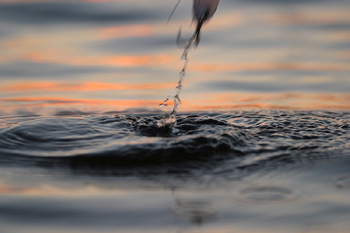 Want to catch a big fish on Lake Joe Pool, but you don't have a boat? 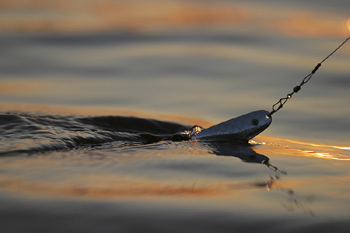 Or are you looking for some professional fishing guides on Lake Joe Pool to help you catch that trophy fish, then you've found the right page. Listed here are some Lake Joe Pool fishing guide services, give them a call and you are on your way to a good day of fishing Lake Joe Pool. 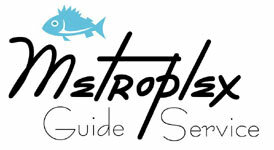 Metroplex Guide Service offers full-service guided fishing trips on Joe Pool Lake and Ray Hubbard Reservoir. Come enjoy a wonderful day on the water with your friends and family. 100% satisfaction is guaranteed with every trip. Book your adventure today!